Pressure in multiple ways, we like to start by taking out all the leadership of the flock. Follow up every night with one of two very effective techniques. 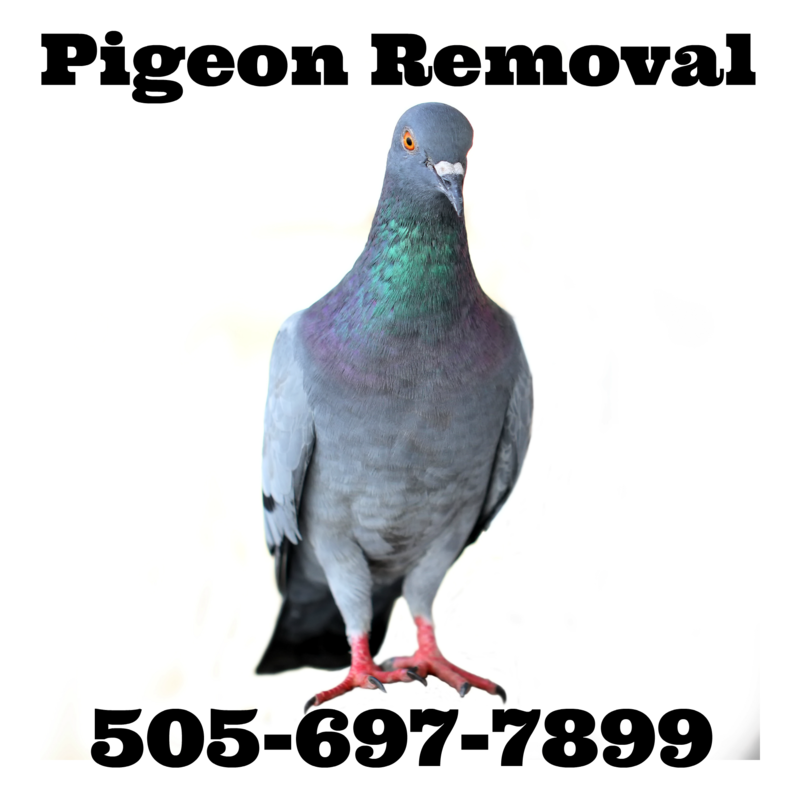 Persistence, once we start a project we keep the pressure on the pigeons until complete removal is achieved. Presence always means staying on the project and keeping new arrivals in check, if they show up. Pigeons, just rats with wings, especially when you put pressure on them, such as roost hawking with Harris Hawks at night then you will see just how “ratty” they will get, running along I-beans and tucking into holes to avoid the pigeons. Whatever the pigeon problem I can help resolve it, first I come and inspect the facility, then I draw up an action plan to remove all the pigeons. One of the nice things about working with pigeons is that they are predictable, pigeons set a routine and they seldom deviate far from that routine, if they feed in the field at 8:15 am they can be found feeding in the field at 8:15am, if they then fly to the ditch and drink at 9:20 am that’s exactly where they will be found drinking at 9:20 am. Pigeons often loaf after eating and drinking, this is where a lot of the problems come in, they digest the food with the water and poop all over your facility, leaving nice pigeon bombs everywhere for you to clean up.